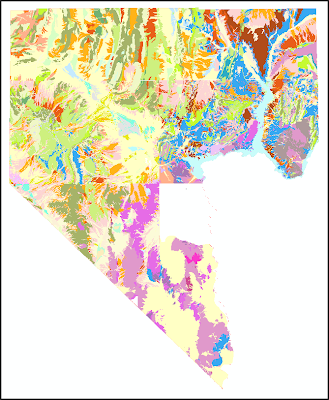 We recently generalized the existing bedrock geologic data for Clark County into 19 general lithologic categories. Our goal is to provide clear context for evaluating parent rock materials for the array of surficial deposits that we are compiling and mapping in more detail. It may be that this is more detail than is warranted...or maybe it is not quite enough...opinions will vary. 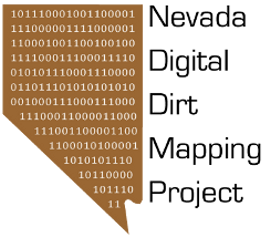 The data are structured in such a way that ratcheting the detail up or down is not complicated. The goal is to work with the existing data in a consistent way across the study area. Also, note that this project does not involve remapping any bedrock units other than where the boundaries with the Q deposits can be improved.